If you write a lot on your computer or laptop, there may come a time when you feel nostalgic for the days of typewriters. 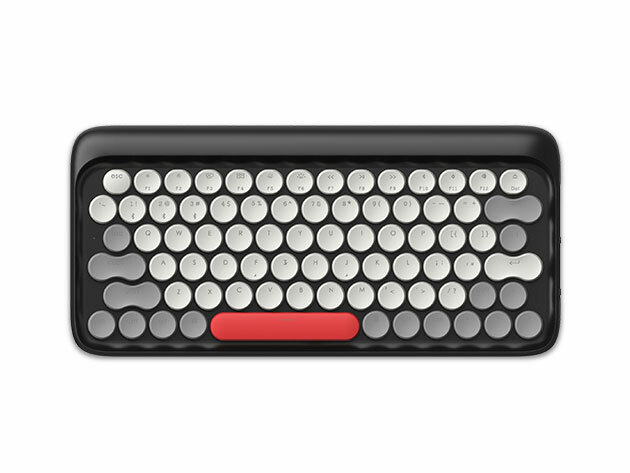 The retro design, the satisfying clicks they make… Now, you can get a keyboard that has that typewriter look and feel, but with upgrades that make it perfectly modern. 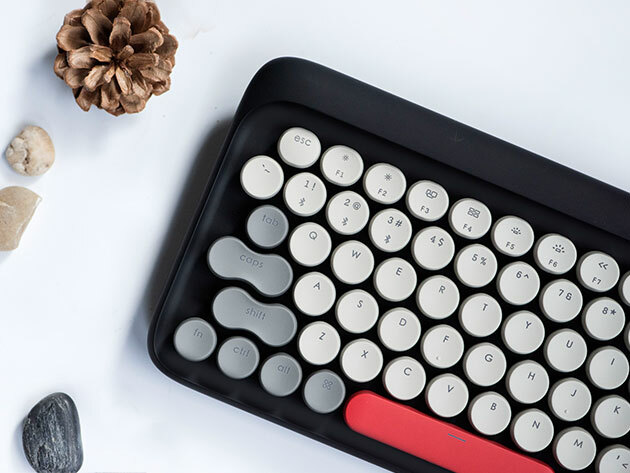 The Lofree Four Seasons Wireless Mechanical Keyboard blends retro style with modern tech. While this keyboard may look like a typewriter, it actually has some ergonomic upgrades that make it easier to use. For example, the large keys and improved layout make for less forceful typing, which is easier on your joints. Lofree’s keyboard offers a 79-key layout, Bluetooth wireless connectivity, and is also crisply backlit, so you can use it in the dark without straining to see the keys. The keys are high-quality Gateron Blue switches, which offer satisfying tactile feedback, while requiring only light pressure to activate. It’s also available in four different color schemes, each reflecting one of the four seasons. The Lofree Four Seasons Wireless Mechanical Keyboard was recently funded on Indiegogo, and has already gone into production, with the first models shipping late this May. You can pre-order yours now from the Technabob Shop for $99.99 – a $30 savings off the MSRP.